The Menopause Relief Herb Pack uses the synergy of time-tested Chinese herbal formulas to help relieve common perimenopausal symptoms such as hot flashes, night sweats, mood swings, anxiety, and lack of mental clarity. This is the finest of Eastern herbal medicine in an easy-to-use packet that works to safely and gently restore the body's natural balance. The large, re-sealable, stay fresh 3.5 ounce (100 gram) pouch of highly concentrated herbal extract usually lasts about a month. Recommended dose is 1 teaspoon dissolved in water to taste twice daily, although exact dosage will vary depending on body weight and symptoms. 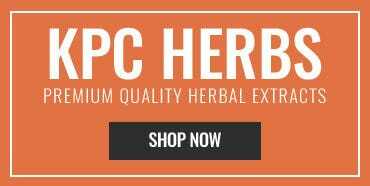 Pacific Herbs makes Chinese herbal formulas understandable and tasty for your patients. We keep it simple! Product names such as “Menopause Relief Herb Pack” and “Corydalis Natural Pain Relief Herb Pack” help your patients trust the herbs you prescribe. No complicated names. 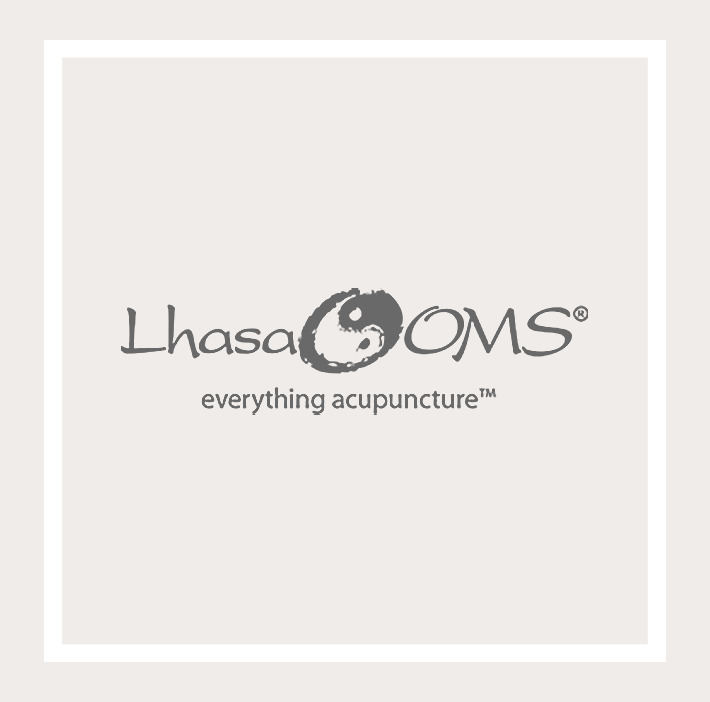 Founded by a Licensed Acupuncturist and Board Certified Herbalist, Pacific Herbs products have fast bioavailability because we use ONLY concentrated granules, no unnecessary FILLERS! No capsules in our products means no pill-fatigued patients. Granules can be used straight in your mouth and swallowed with any drink or mixed in warm water and enjoyed as a tea. Either way, we are delicious. Our company values start with transparency. We not only tell you we source from TianJiang Pharmaceutical Company we give you a video tour (watch below) of their ISO/cGMP facility. If you don’t know where your herbs, granules, pills, and capsules are sourced, then you don’t know what you don’t know. We don’t play games with your patients' health. 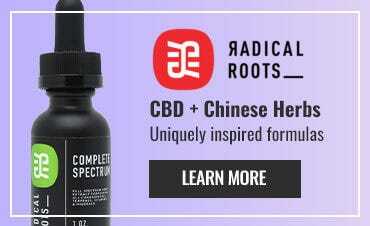 Simply the highest quality cooked, concentrated, and dried herbs from the largest pharmaceutical company making TCM granules on the planet. We source from the best because we care about quality. Did we mention we also use these products for our own patients and families? Our purpose is to help you improve your patients' health, period. That is our goal everyday.